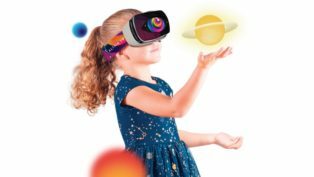 Bays Mountain Productions has wowed audiences with its many full-dome planetarium shows over the past decade. 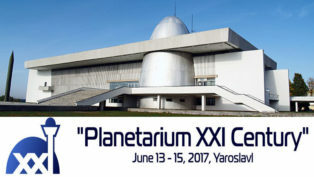 Totality even garnered audible delight, applause and response at the Pleiades planetarium conference in 2017! 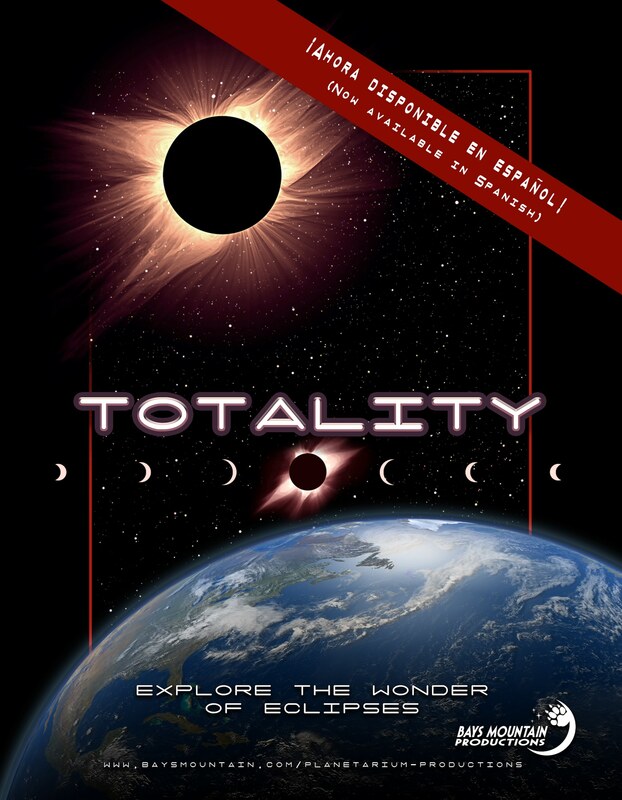 Many theaters already have "Totality," but now we've translated the show into Spanish with the work by language professor Francis Canedo! She was quite the stickler for accuracy, which was a great asset for this project. If you already have the show leased, contact us to find out how to receive the Spanish version of the show. If you don't have the show, then you should get it! Please contact us for all the details and the very low pricing. Totality runs 25 minutes and is designed to work in many modes. 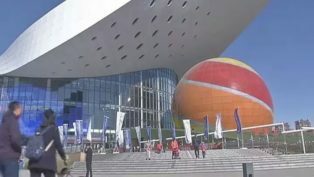 The show itself is all about eclipses, all kinds of solar and lunar. It also looks into how the 1919 total solar eclipse was used to prove Einstein's Theory of Relativity. Also included is safety of viewing and much more. The main show is not dated in any way. 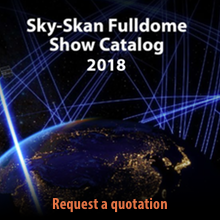 In order for the show to accommodate different solar eclipses that occur all over the world, we've added 63 modules that cover solar eclipses (total, partial, annular and hybrid) until August 12, 2045! You can use any of them whenever you like to promote an upcoming eclipse, either in the near or far future, one from the past, or none at all. Bays Mountain Productions has prided itself by providing affordable content to their fellow planetarians that is excellent, accurate, inspiring and fun! Contact us for all the details! The K.E. Tsiolkovsky State Museum of the History of Cosmonautics is about to open a new facility and showcase more space-related items from its vast collection.